It’s generally accepted that just about every business needs a website of some fashion. Some businesses may need a brochure style website that shows a bit about who a company is and what they do. Others may need an e-commerce site that has good navigation and makes it easy for customers to find and purchase goods through the website. There is no doubt that the need is there for just about everyone. But how heavy does the need for strong design really factor in? In this day and age, ready-made templates are only a few clicks away and have been simplified in a way that most small business owners could potentially “build” their own site. So the question is that how much does (or should) custom design and development play a role in a new website? For some, a ready-made solution could be a good option, depending on what your need and business goals are. If you are a micro to small business and you need a simple digital “flag pole” in the ground to let potential clients know that you exist and how to contact you, this may be all you need. This is good if a potential customer already knows who you are and what they are looking for, then a simple solution like Wix.com or Weebly.com may be a possible solution for you business. The advantages here are cost effectiveness, immediacy, and simplicity. The challenges of using a ready-made template are commoditization of your website, hard to stand out in any crowd, difficult to custom design, reduced messaging and likely poor opportunity to rank in search. On the other hand, if you are a growing and/or already established small to medium sized business that is looking for a website to accentuate your brand and create a central hub for all of your marketing efforts to increase awareness, drive sales and increase traffic and revenue, than a custom built website may be a better option for your business. With a custom built website, it’s easier to take a high-level approach to how you want the website to perform. Your business goals may want your site to rank well, but still be highly unique and stylized to showcase your brand. The challenges of a custom built website are less cost efficient, an increase in project timeline and possibly a bit more complex. 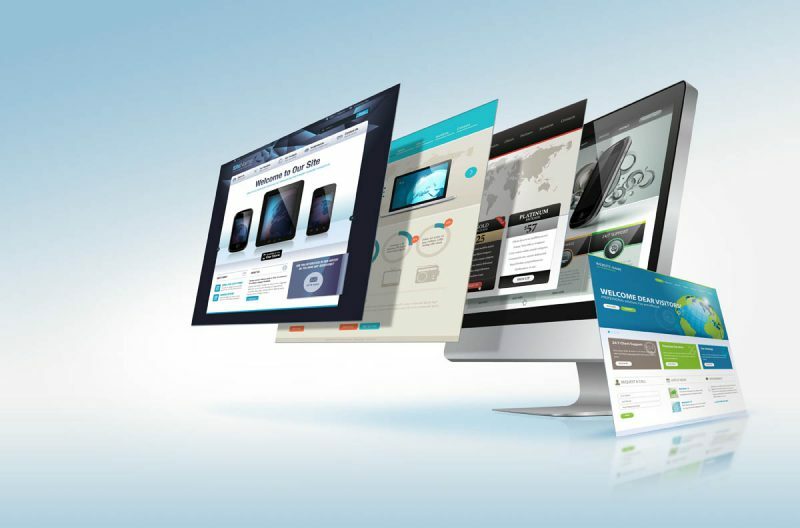 So just about everyone needs a website for their company, but what type of website you choose is largely dictated by your business goals that you are focused on. With so many different options for the design and deployment of a website, it’s easy to loose site of what your website should (and shouldn’t) do or be. At the end of the day, the real question when building your website is; does it reach your business goals and have a positive affect on your bottom line.